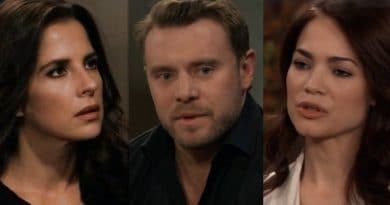 ‘General Hospital’ Spoilers: JaSam Reunion A Bust – GH Writers Ruin Jason-Sam Storyline? General Hospital spoilers report a Jason Morgan (Steve Burton) and Sam McCall (Kelly Monaco) reunion fans are waiting for may be a bust. 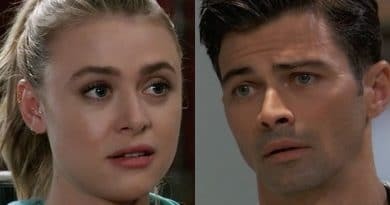 General Hospital spoilers hint that Griffin Munro (Matt Cohen) might be done with Port Charles after Kiki Jerome (Hayley Erin) is killed. 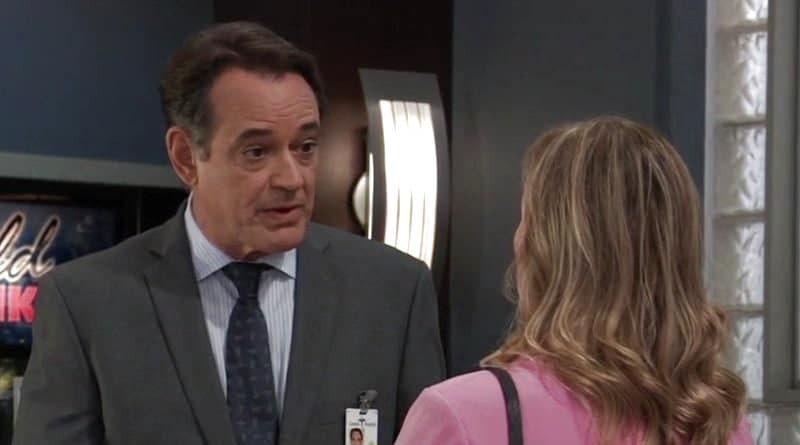 ‘General Hospital’ Spoilers: Cassadine Twist on Oct 10 – Sam and Alexis Drop Hints – Nikolas or Stefan Returns? 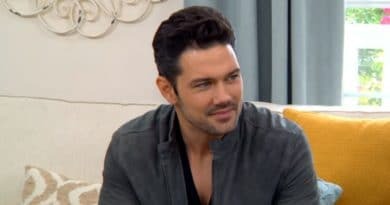 ‘General Hospital’ Spoilers: TJ Ashford Recast – Tequan Richmond Leaving GH? 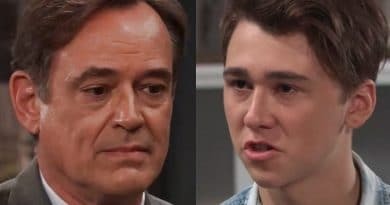 General Hospital spoilers for the next two weeks: Drew decides Sonny’s future. Sam and Jason get hot and heavy. 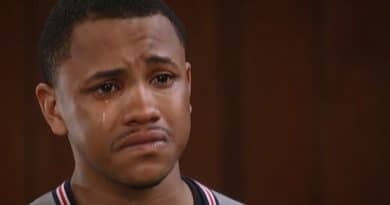 Is JaSam back?